You have a busy lifestyle, and any way that you can simplify your daily routine is beneficial to your overall stress levels. Home automation has become increasingly popular over the last few years as people discover the benefits of using smart technology to streamline their households . 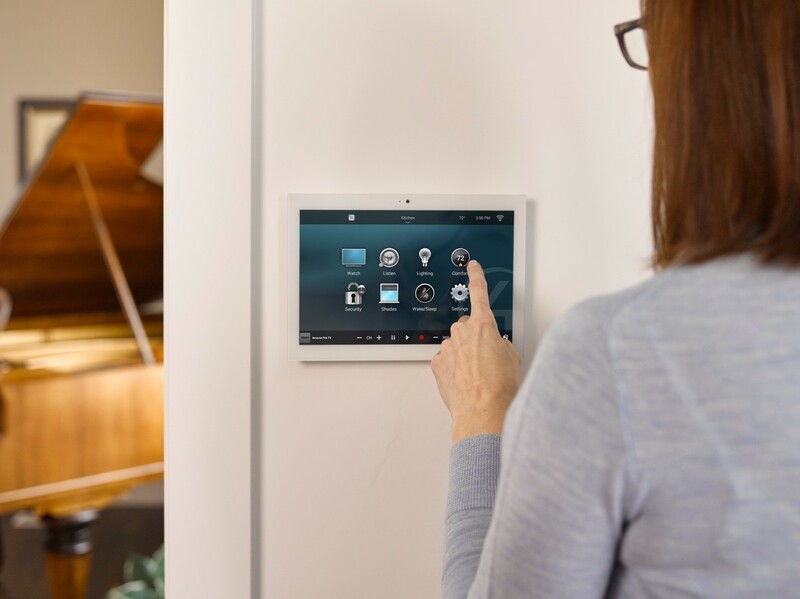 As more and more smart devices become available for residential markets, Iowa City, IA homeowners are looking for ways to control these components without having to juggle multiple remotes or smartphone apps. Our brand partner, Control4, is an industry leader when it comes to smart home automation systems, uniting different technologies together in a streamlined interface that is tailor-made to meet the demands of the end users. 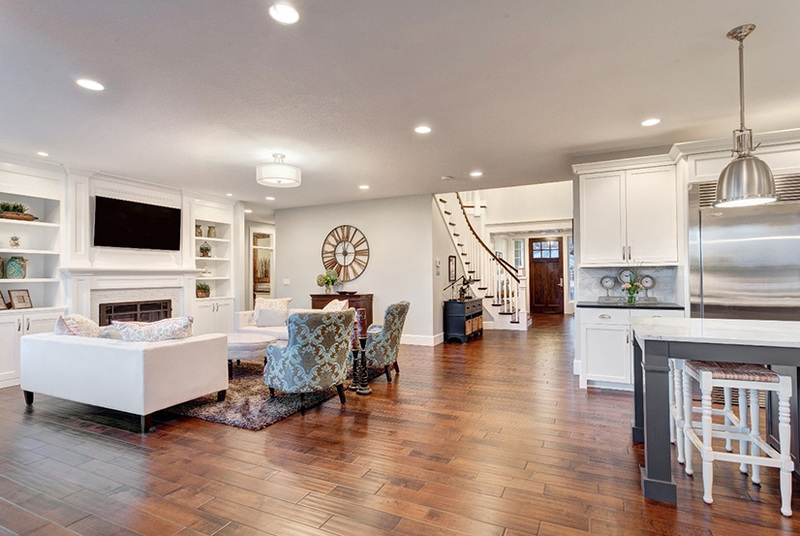 In this blog, we look at how Control4 home automation can enhance your Iowa City, IA home and help make your days a little easier.